Between Bell St & Harding St, near the Coburg Market. 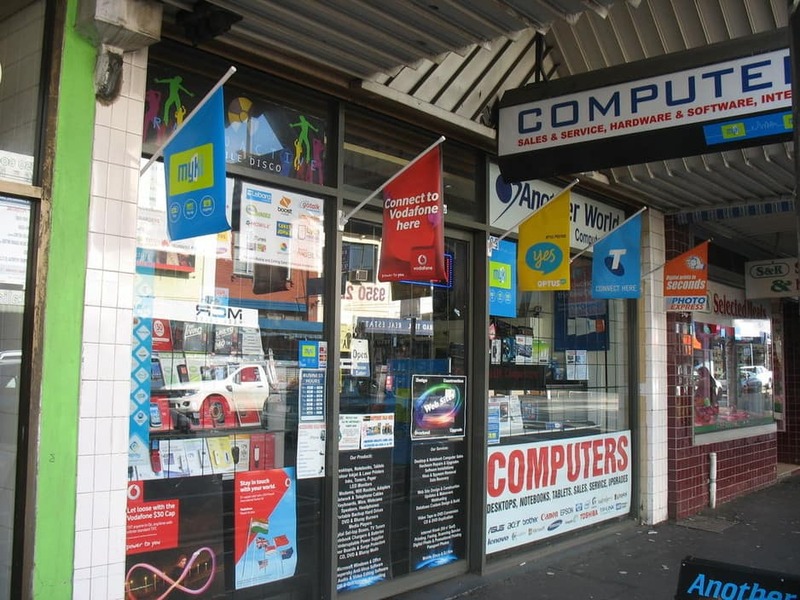 Another World Computer Centre has been trading in Coburg since 1989. That's 25 years of award winning quality products and services. We offer friendly service with expert advice. 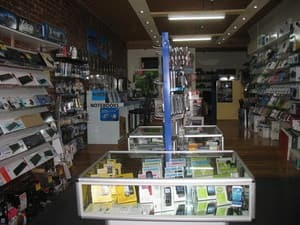 Our extensive range includes new notebook and desktop computers, tablets and smartphones, inks and toners, printers and scanners, ADSL modems and networking products, cables, mice, keyboards, webcams, hard drives, motherboards, power supplies, anti-virus software, Microsoft Windows and Office products, and just about anything you need for you computer and internet needs. We carry all the famous brands including Asus, Hewlett Packard, Intel, Western Digital, Canon, Brother, Lenovo, Logitech, Gigabyte, Seagate, Apple, Samsung, Microsoft, Kaspersky, Cyberlink, TP-Link, Netgear, Dlink, and many more. We also are able to perform a variety of computer repairs at reasonable prices such as virus removal, replacement of faulty hard drives and memory, replace cracked screens on notebooks and tablets, and even recover data from damaged hard drives. Another World Computer Centre Coburg has won the prestigious Australian Achiever Awards on two occasions, so you can be assured that you're dealing with a reputable business. 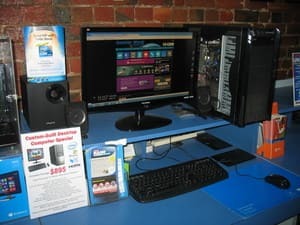 So next time you're looking for a great deal and want honest advice, come see us at computer store in Coburg and we'll take care of you and your needs. New! Another World Computer Centre now accepts Bitcoin too! Fixed old laptop, judgment free. Friendly, cheap, efficient. They could have charged more but didn't! Great to have this handy business in Coburg. My laptop made loud noise and we couldn't figure out what the problem was. we went to the shop and he helped us find out it's the small battery inside the laptop. so he changed it for us. thank you. we will definitely recommend here to friends and family. I have been to Paul's shop many times over the years. Most recently today when Paul sold me, and installed, a new graphics card for my PC. He is always excelllent value and very helpful. Thanks Dallas, I hope you can play your games much better now! Paul is a great help even with just advice and he certainly knows his stuff. Been there several times and would reccommend this place. Prompt, friendly, affordable service - I highly recommend it.